Logiscool franchise is a lucrative option for all schools, colleges and educational institutions looking out for child development opportunities. Moreover enables the opportunity for prospective entrepreneurs looking out for great start-up within specific space. Through their extensive marketing initiatives, they are confident, with the right franchisees in place, Logiscool is looking for dynamic and dedicated individuals to own franchisees in India. Logiscool is Hungary’s leading digital literacy academy/institute caters engaging learning platform with visual coding & text based programming. 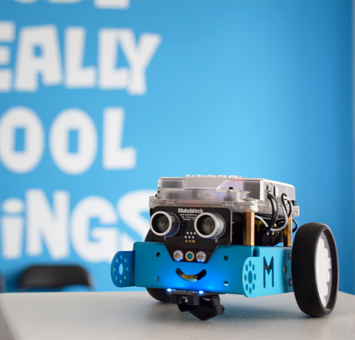 Students of all age groups enjoy the experience of programming in a fun-based way. They offer Inspiring environment for after school classes and camps to boost up the practical applications. It caters for children aged 6 to 17 years and follows the modular learning methodology. 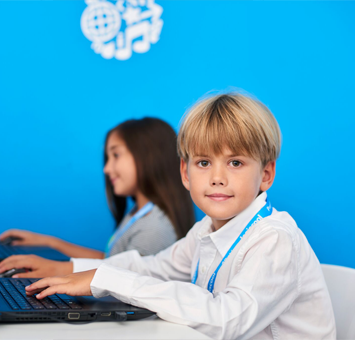 Logiscool gives your children a positive introduction to computers by teaching digital skills in an approachable, stress-free environment.